You all are loyal participants of this marvelous event and are invited to attend this year. After an amazing 33 successful years, the Jazz Festival continues in the lovely valley of Halls Gap, ‘Heart of The Grampians’. Weather at this new time of the year is beautiful & no other events clash with these dates. The event has evolved towards a smaller scale but it is more intimate, enabling everyone to have easier social connections. Halls Gap, being a small village, exudes a unique festival vibe. Short but free performances in the Hub Courtyard give the town an exciting touch, showcasing the delights to be enjoyed throughout all venues. Walking up & down the main street is a glorious ‘meet & greet’ experience. You don’t get this in a larger multi-street town. 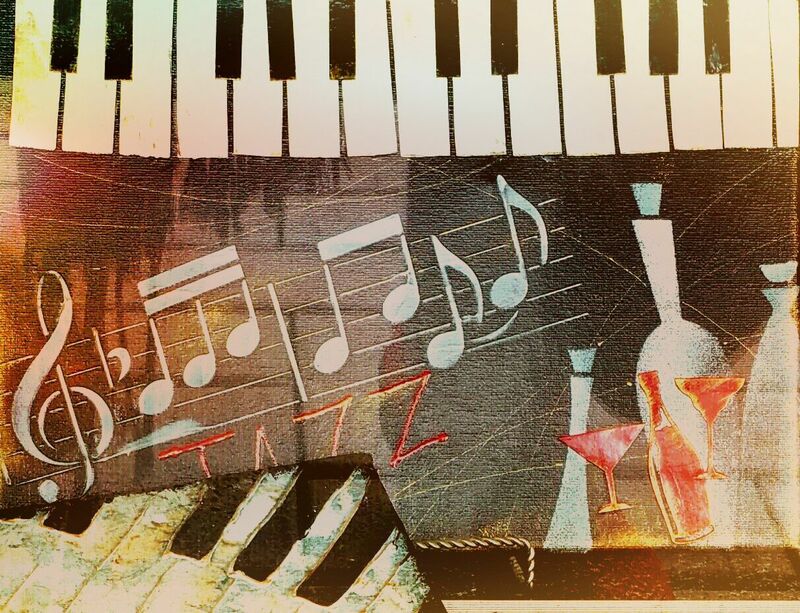 All genres of jazz music are on offer. Some to enjoy are: Trad, Big Band, Swing, Bebop, Mainstream, Modern, Fusion, Funk, Latin, Groove, Blues, etc. Musicians & followers love the atmosphere of the indoor venues with excellent sound rendition. At present, the performance venues are: Hall, Hub, Pinnacle, Mountain Grand (Halls Gap Tavern), Kookaburra Hotel, Spirit of Punjab, Anglican Church. Please also check out our Website www.hallsgapjazzblues.com for all info. You can download registration forms from here. All information to do with pricing, payment methods, cut off dates, rules, etc. is clearly described on the Registration forms. Read very carefully & fill in all boxes. Non-compliance with instructions &/or blank boxes could deem a form invalid. This year, payments may be made by Credit Card. Anyone wishing to volunteer for the Task Management Team, please tick the box on the Registration Form. Hall, Hub, Pinnacle, Mountain Grand (Halls Gap Tavern), Kookaburra Hotel, Spirit of Punjab, Anglican Church.